The beautiful aloe plant is commonly used as a medicinal plant. Here´s the lowdown on this easy to grow succulent. Some plants are so strange looking they just beg to be taken home. Mother of Thousands is one of those plants. But be careful where you put it, or you may have thousands of plants! Jade plants are grown in homes around the globe. Even if you have a black thumb, you may find success with this plant. If you live in a colder climate, don't give up on growing succulents. This book details the many succulents the author successfully grows in Colorado. Some can even survive zone three temperatures. 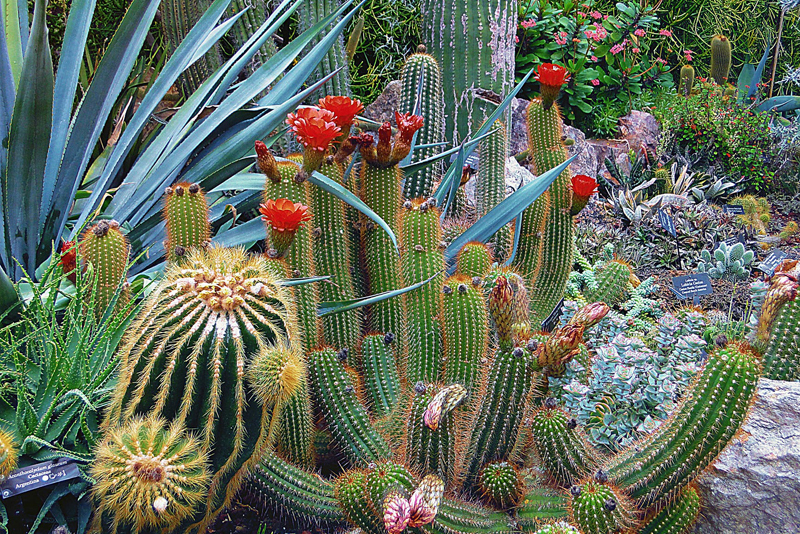 Many people grow cacti and succulents in containers. Almost anything can be a succulent container if it has the right qualities. Starting new cacti from the plants you already have is fun and inexpensive. Try seeds or cuttings - or both.